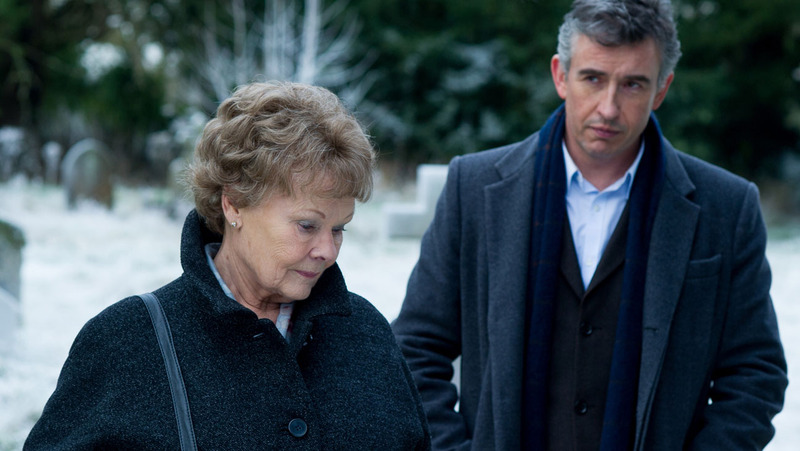 Steve Coogan | I Review Too . 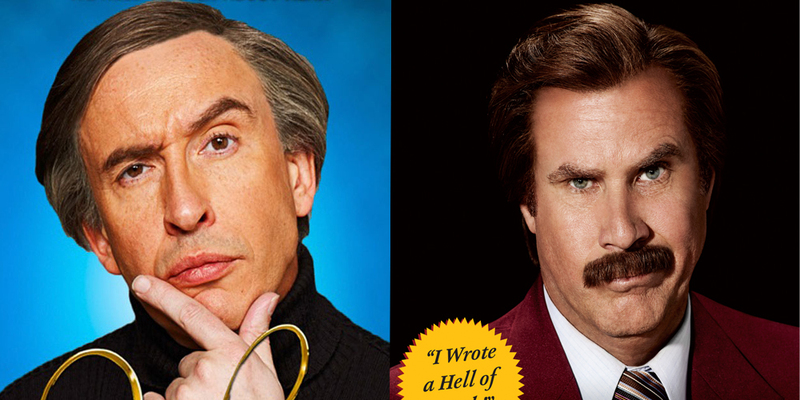 . .
8 Reasons Why Ron Burgundy is The American Alan Partridge. Posted in Cool, Features, Film and tagged Afternoon Delight, Alan Partridge, Alpha Papa, America, Anchorman, Anchorman 2: The Legend Continues, Book, Comedy, Cuddly Toy, Let Me Off At The Top! : My Classy Life And Other Musings, Lynn, Movie, News, Norfolk, Partridge: We Need To Talk About Alan, Ron Burgundy, Simon Bland, Steve Coogan, Will Ferrell. Bookmark the permalink.